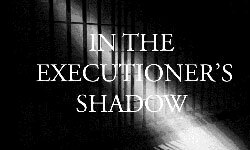 January 15, 2013 - SALEM, Ore.
"I would like to replace the death penalty with life imprisonment without the possibility of parole," Kitzhaber said. That would require a statewide vote, since the death penalty is currently in the Oregon Constitution. Nearly a dozen lawmakers—mostly Democrats—have signed onto a proposal to put such a question on the ballot. Its sponsor, Portland Democrat Mitch Greenlick, says he's confident the legislation will succeed. But in the same meeting with reporters, legislative leaders couldn’t even say whether the idea would get a vigorous debate. 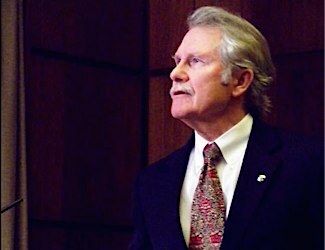 Either way, Kitzhaber says his moratorium will last as long as remains governor.